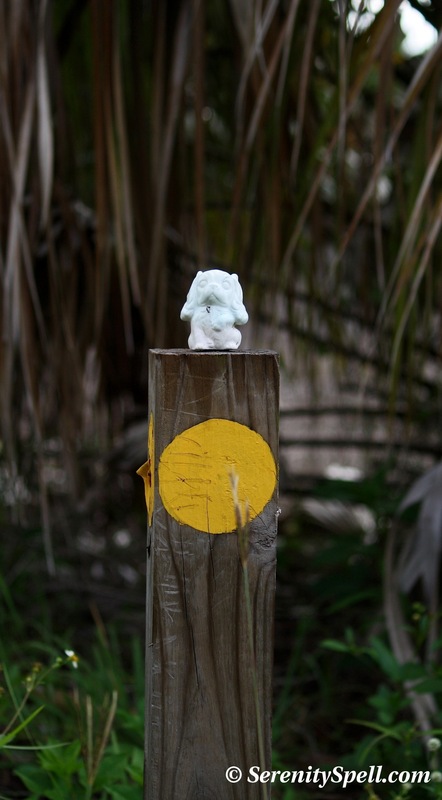 We recently visited one of Palm Beach County’s many preserved swaths of pristine Florida land, the Hypoluxo Scrub Natural Area. 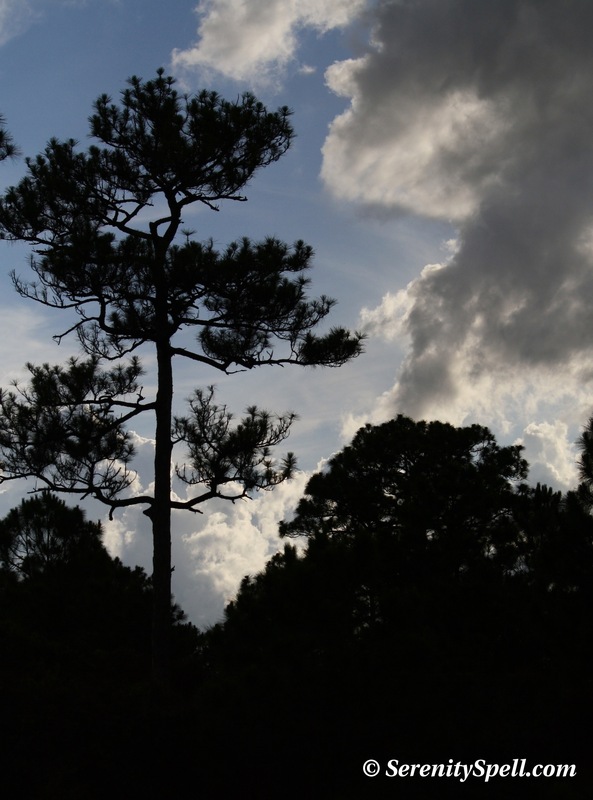 Thanks to Tropical Storm Debby and other interesting recent weather patterns, we’ve been afforded some great hiking weather — CLOUDY! 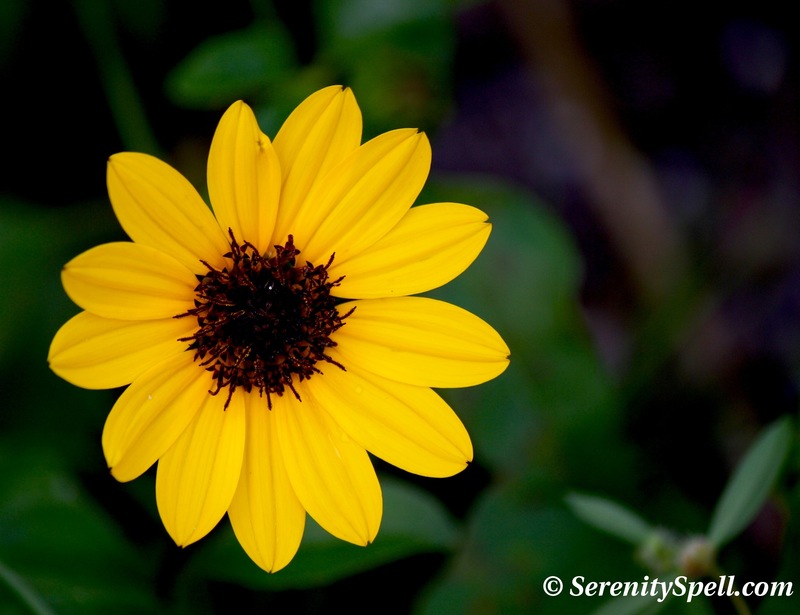 TS Debby brought us massive rains and winds (and she snapped my lovely, towering Japanese Sunflower plant — GR! ), but we’ve been able to accomplish longer hikes than we normally would have at this time of the year. This particular area was never developed, and saw minimal agricultural use throughout the years. 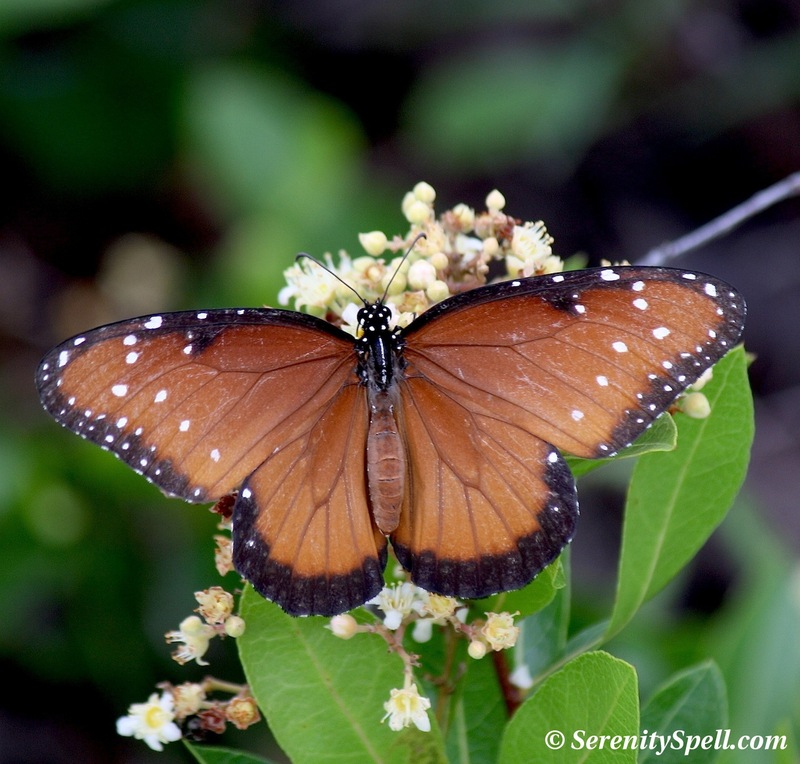 Purchased in 1999 in a growing effort to protect and maintain threatened and endangered biological communities in the county, we’re thankful to be afforded this glimpse of natural Florida. 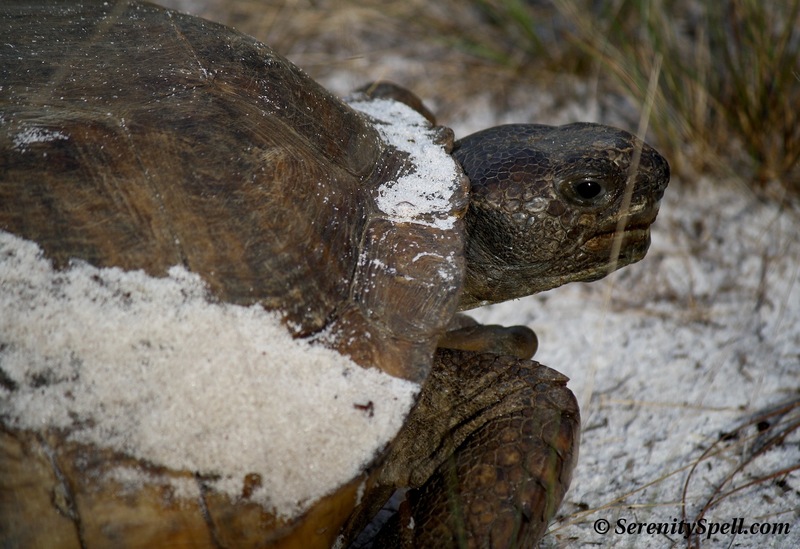 Located on a sand ridge that was once an ancient shoreline, 97 acres of Florida scrub and scrubby flatwoods communities have been incorporated and are now protected at the Hypoluxo Scrub Natural Area — as are the threatened Florida scrub-jay and gopher tortoise, both victims of years of over-development and lack of protection. 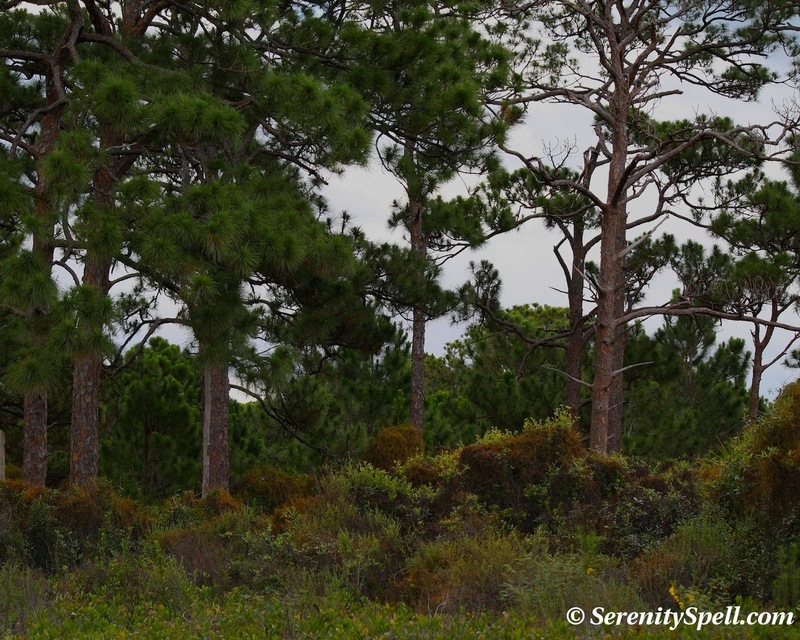 Scrub and scrubby flatwoods habitats are two of the rarest natural communities in Florida, with less than 2 percent remaining in Palm Beach County. Truly phenomenal, when you wrap your head around it. 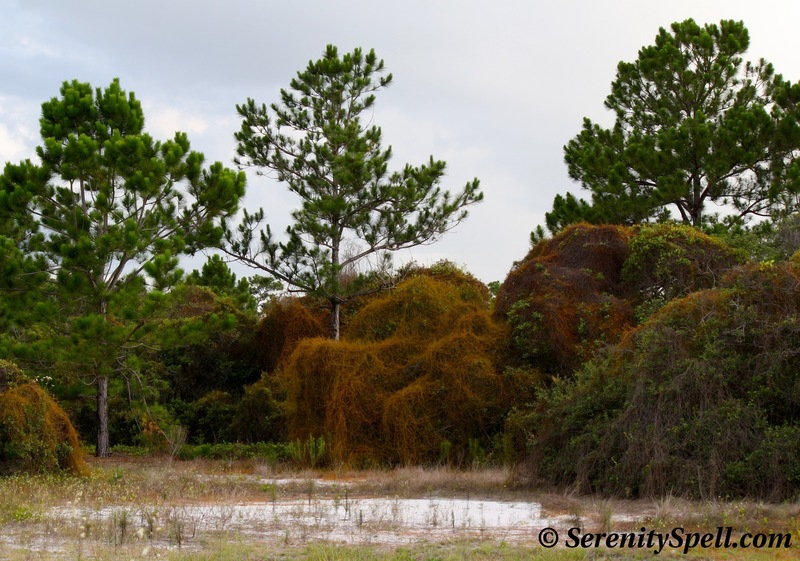 The area has quite an interesting history (for more info, visit another post of mine on this natural area — Endangered Native Florida Ecosystems at the Hypoluxo Scrub Natural Area). During this dusk outing, we were alone (the sky was sputtering), and we encountered many gopher tortoises returning to their burrows, hunting hawks, and thousands of dragonflies. Altogether a wonderful early evening in a most unique and beautiful land. Loving your photos:) Have a Great Day! Thanks so very much! 🙂 Hope you’re having a great day, too! the old slash pine is lovely indeed! Thanks so much — he’s such a gorgeous tree. The image truly doesn’t do him justice! Did you save the bones? They are PERFECT! I REALLY wanted to! It’s so funny you ask… I was going to pick them up, but I had no pockets (it was a planned short trip, turned loooooong). And they were arranged so perfectly — that, in combination with the lack of pockets — I decided to keep them *in situ. * They were just beautiful. 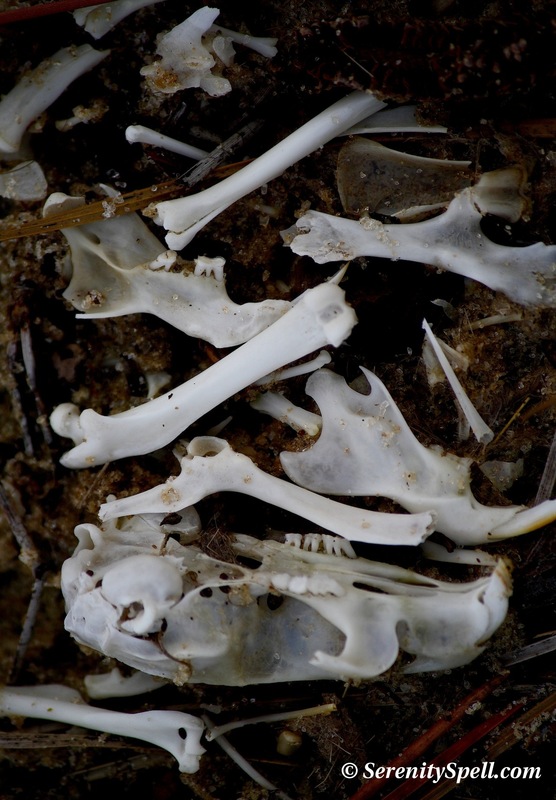 Coyote or fox meal perhaps? They truly are exquisite. Glad you got a photo of them….. Especially love the pine tree picture. 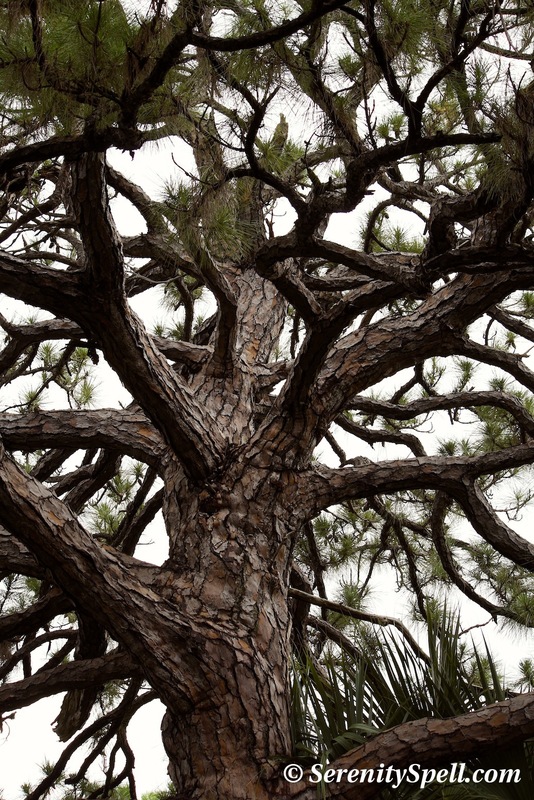 I definitely don’t do it justice… This particular slash pine was obviously quite old; just magnificent!